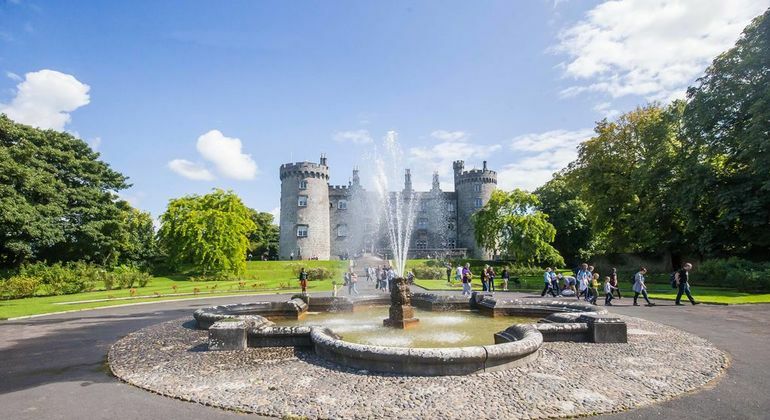 Starting in Dublin we will zip you down to the charming medieval city of Kilkenny where you can experience a glimpse of its past with our famous walking tour. 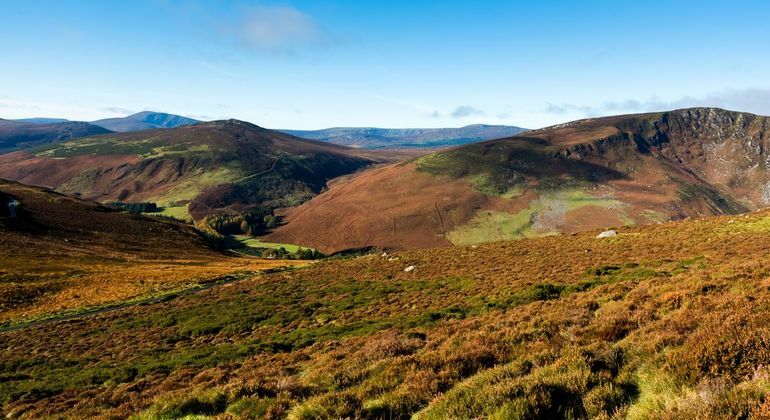 After leaving Kilkenny, we will travel via the Wicklow Mountains en route to our next stop at the Monastic site of Glendalough. With spectacular panoramic views of the landscape, this is truly a scenic drive with amazing scenery stretching as far as the eyes can see. 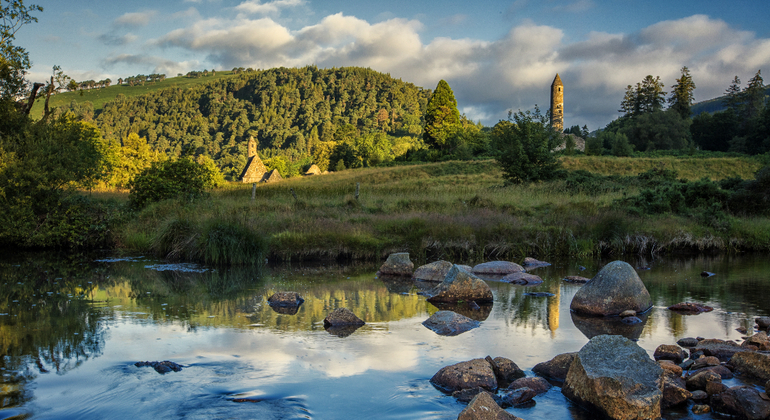 Then its off to Glendalough, the highlight of the day!! 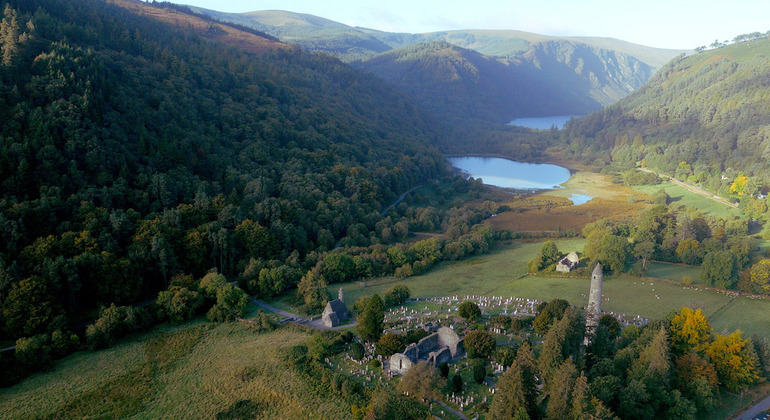 Glendalough is one of the iconic parts of Ireland, where the beauty of the scenery and landscape meets the history and legends of Ireland’s Golden Age. 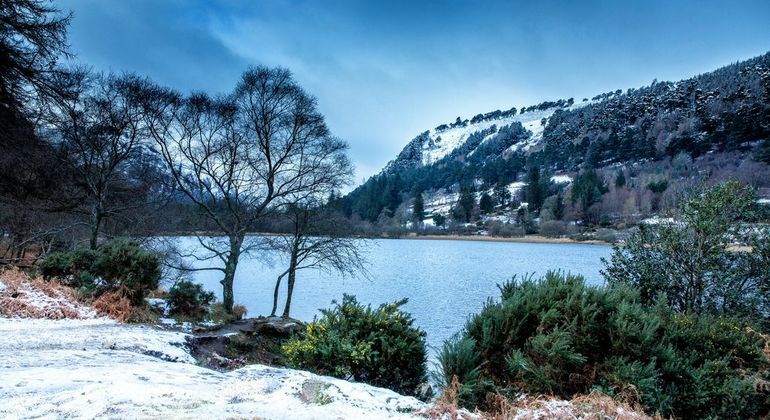 Walk in the footsteps of a saint along the banks of the lakes whilst taking in the breathtaking scenery of the surrounding hills and woodlands. 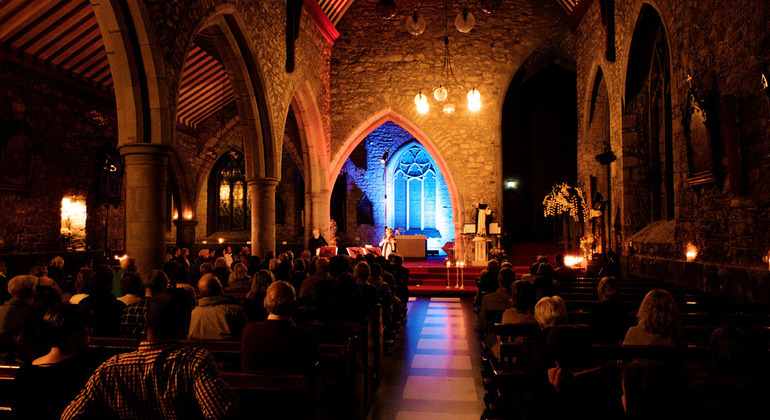 Also, you'll get to explore the remains of a 6th century monastic city - this boasts many ruins, of which an in-tact Round Tower still stands, as well as St Kevins Cross rumored to grant wishes to those who can reach both arms around it. Glendalough's natural wooded landscape also boast many animals, including stoats, otters and badgers. 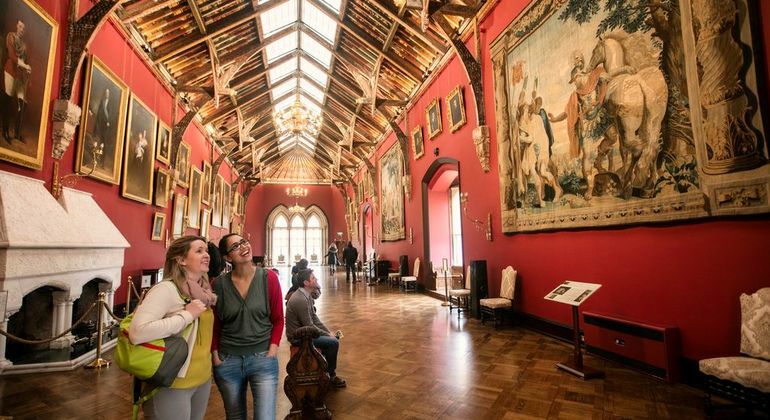 Meeting point: Outside of Dublin City Gallery The Hugh Lane, Parnell Square N, Dublin 1.